Update, 09.01.27: Cleaned up a few links. Well met! 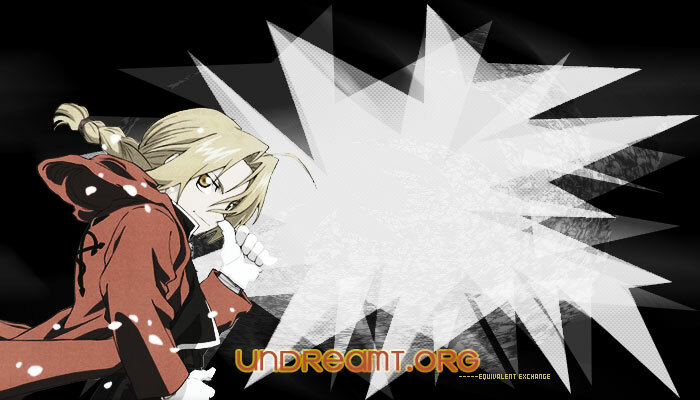 You're looking at undreamtORG, home of Crystalline, a collective of ... random sites, really. But where would we be without entropy and disorder in the universe?